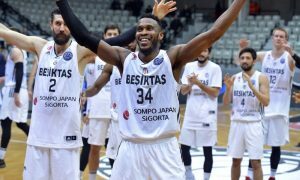 Besiktas' Jason Rich claimed the MVP honor for his outstanding performance in the past week in Basketball Champions League! 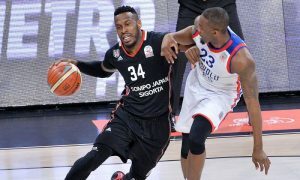 Jason Rich was on fire as he led Besiktas to a road win against Strasbourg in Basketball Champions League. 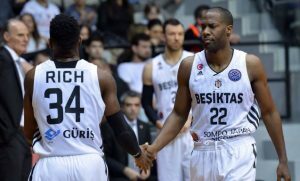 Jason Rich and Ivan Buva helped Besiktas bounce back with a win against Neptunas in Basketball Champions League. 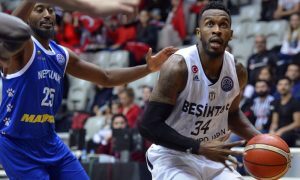 Besiktas outplayed Efes on the road. 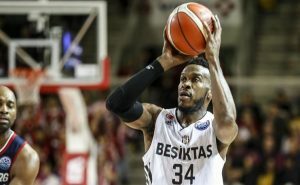 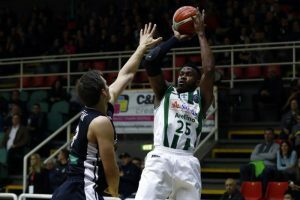 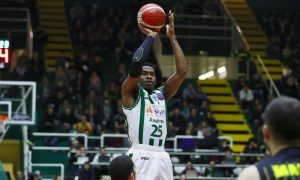 Besiktas added a scorer in its roster for the rest of the season.